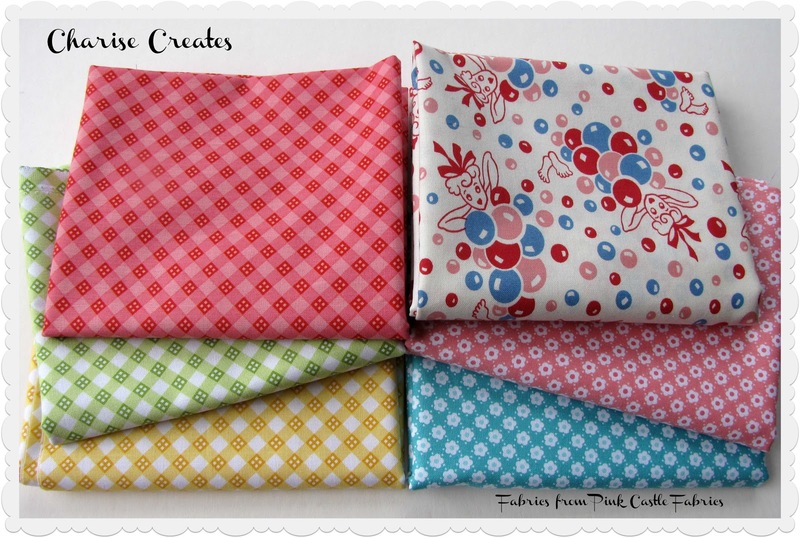 I purchased these lovelies from Brenda at Pink Castle Fabrics. I Love them all!!! The florals and plaids are from Riley Blake and the Bubble Girls are a feedsack repro. Link Here. Brenda is having a sale all weekend - it's 15% off everything in the store with the code MOVING15. In the US all orders over $50 get FREE shipping. A great time to stock up!!!! Beautiful fabrics! I love those plaids!